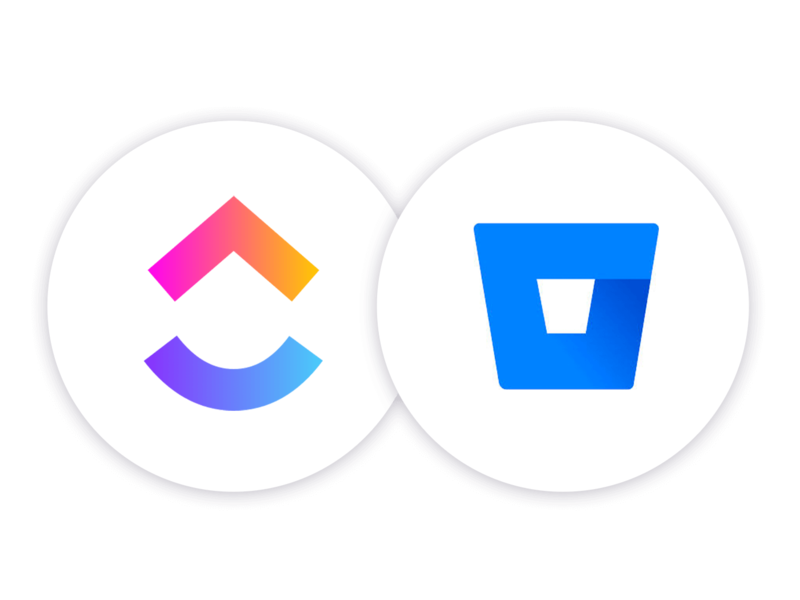 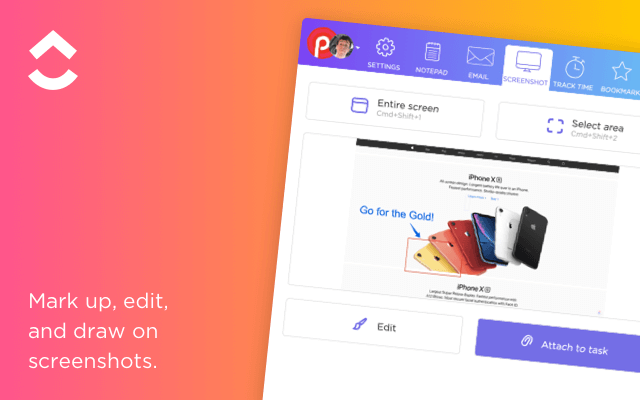 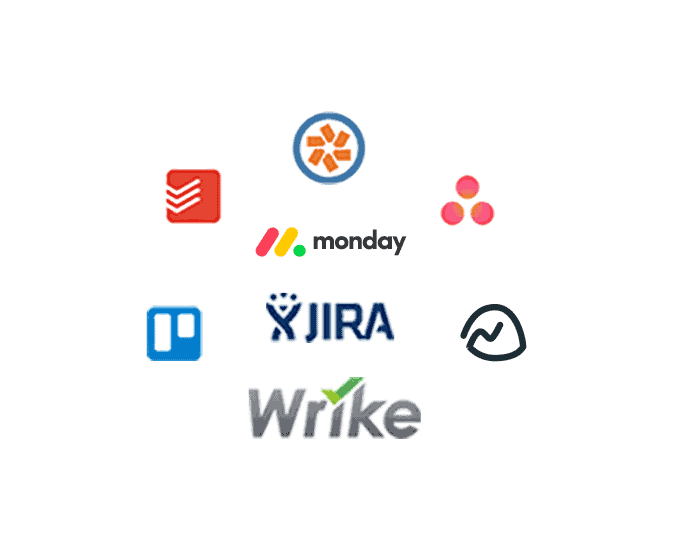 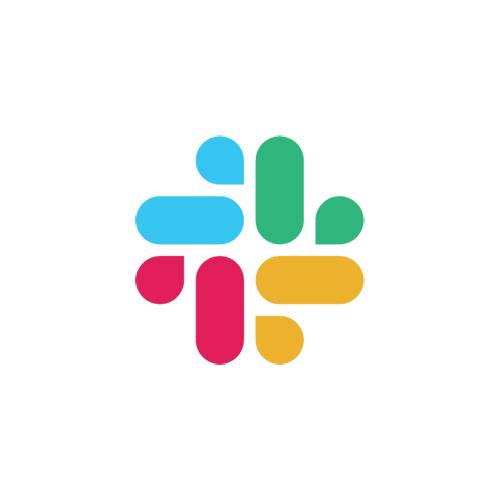 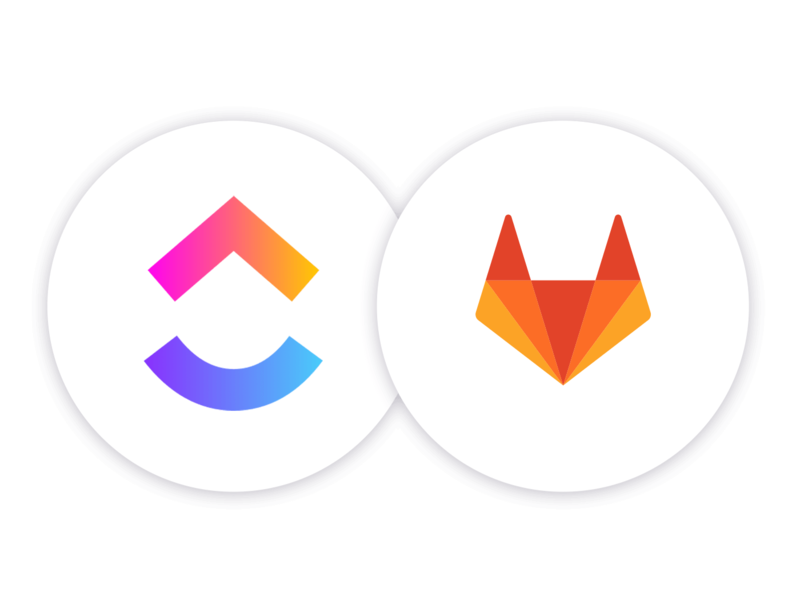 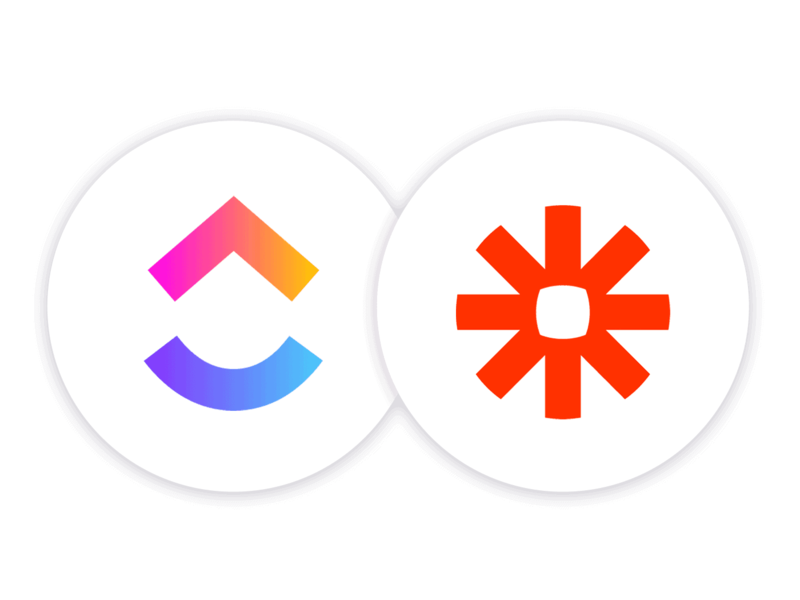 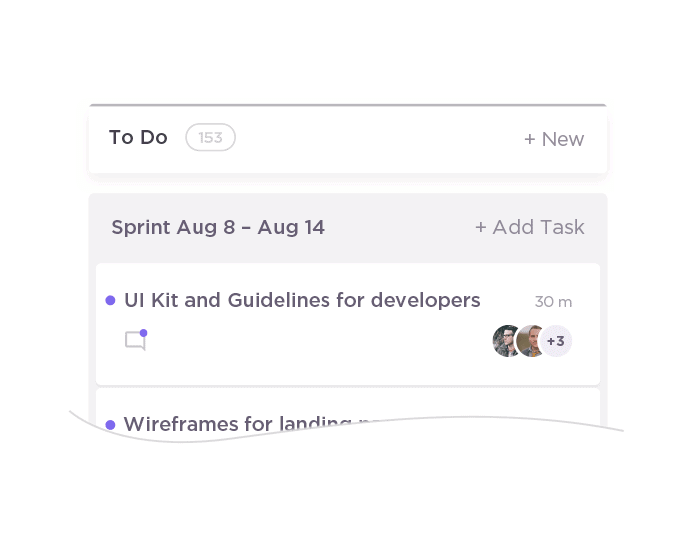 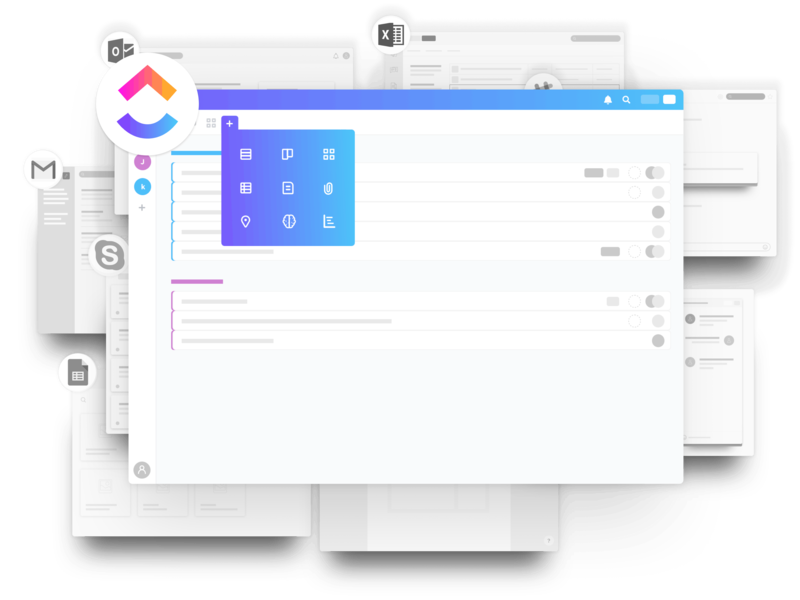 With unlimited users, projects, and tasks for free, what’s not to love? 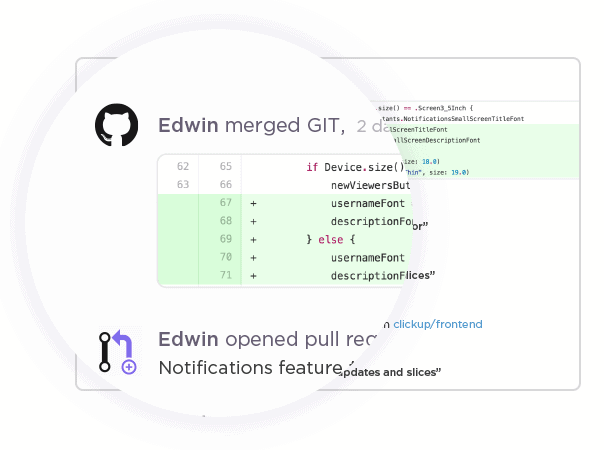 Leave complications behind! 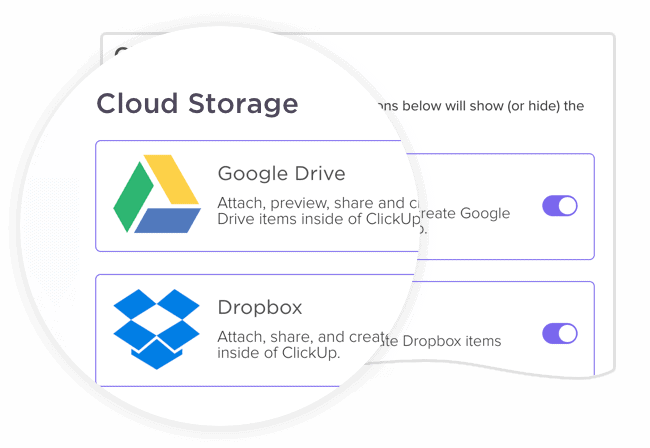 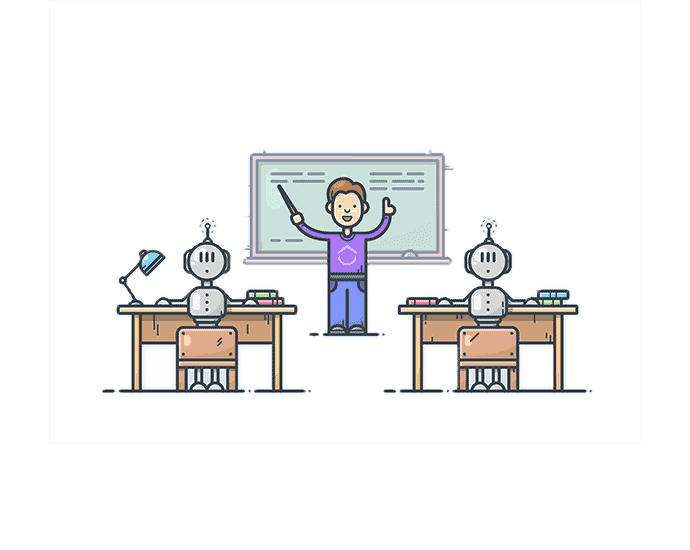 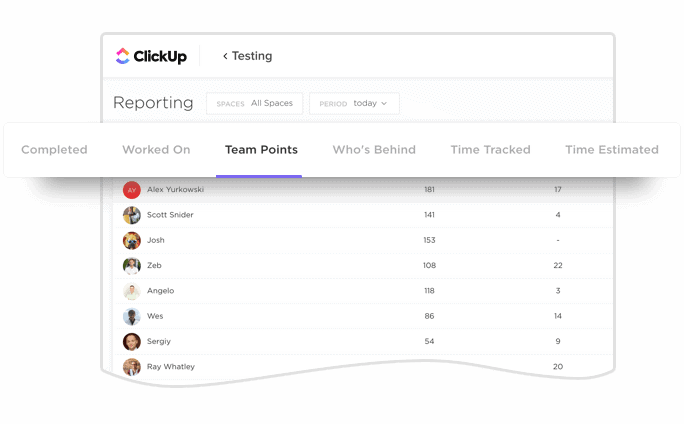 Why Choose ClickUp Over Wrike? 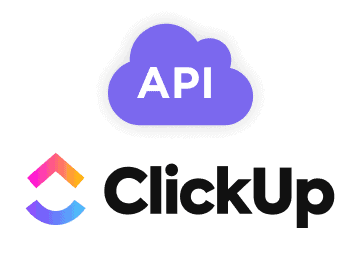 What you get out of the box with ClickUp for free! 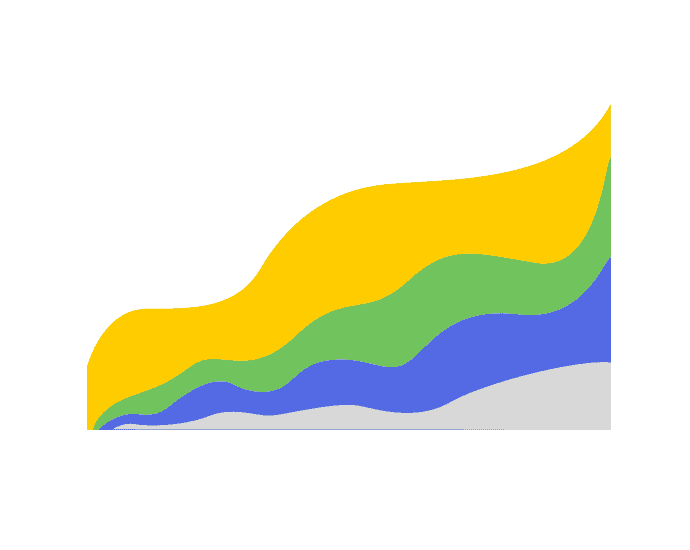 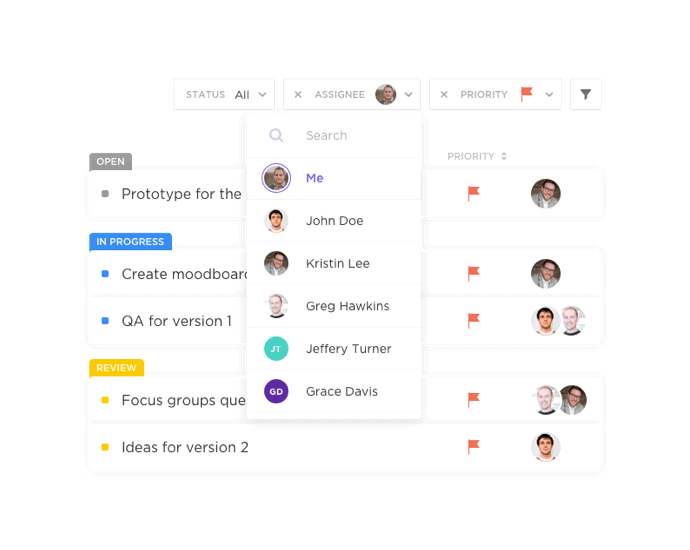 Is your current software structured in a user-friendly way? 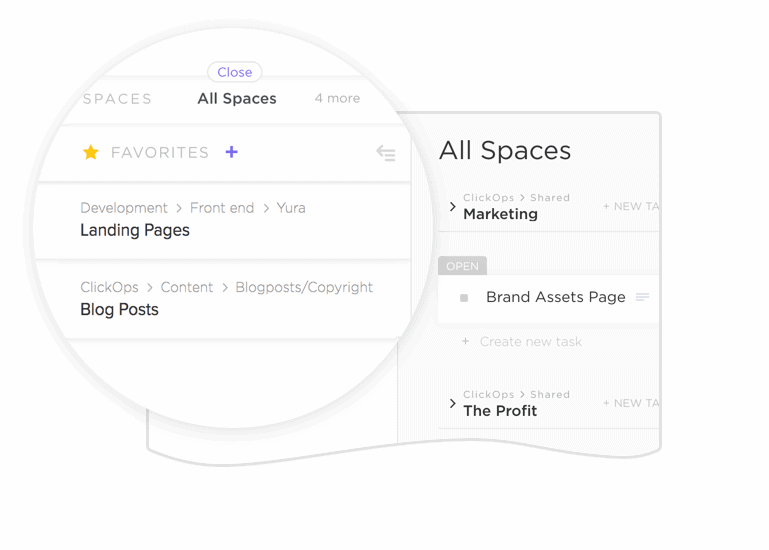 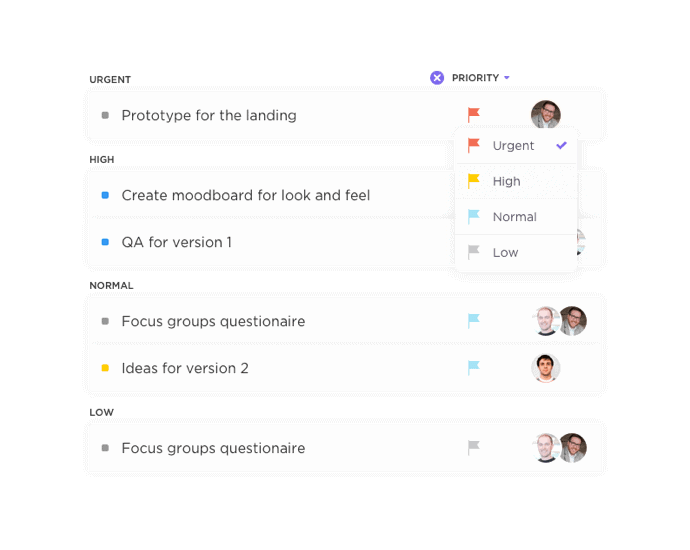 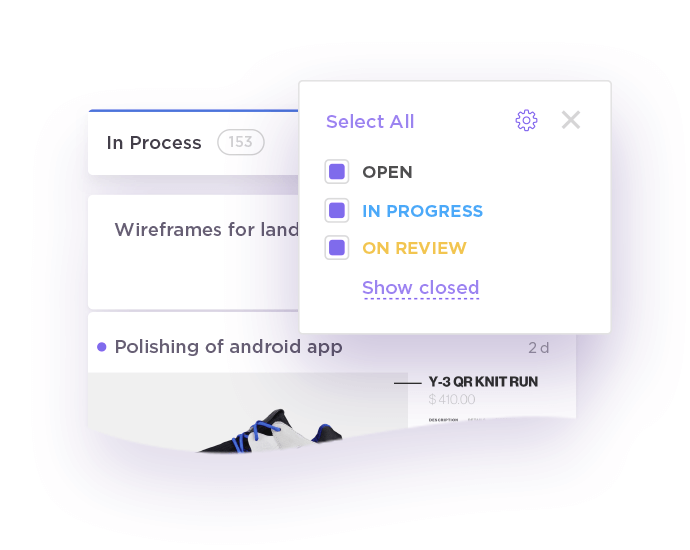 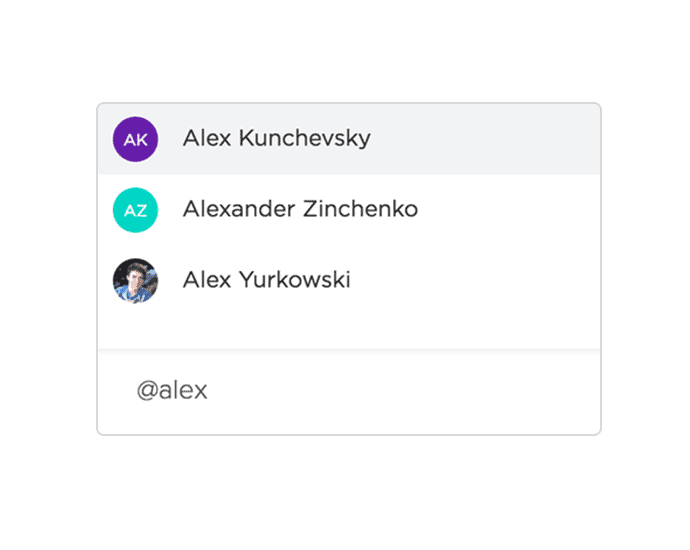 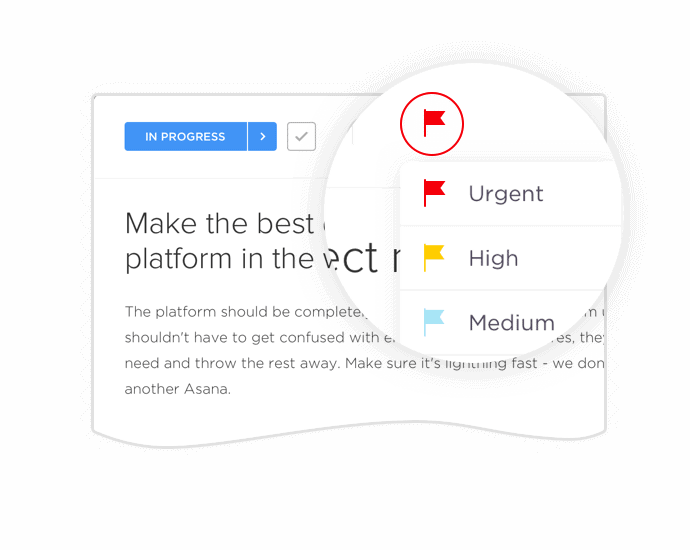 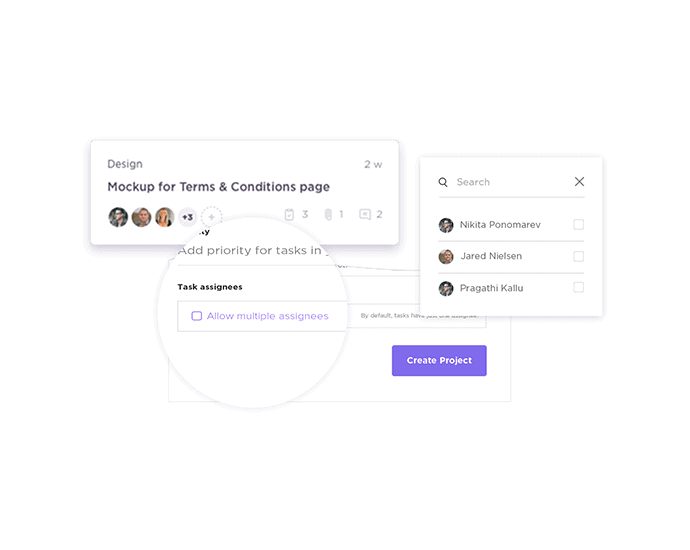 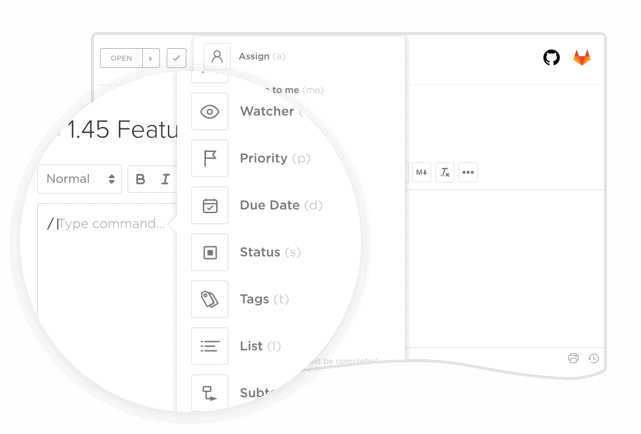 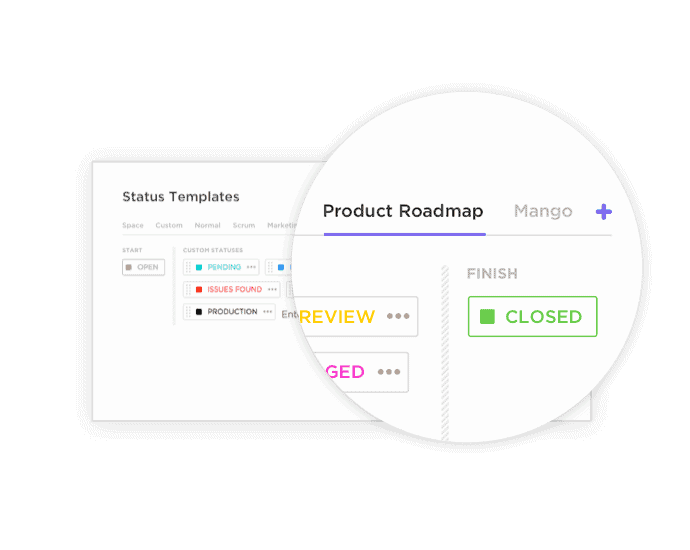 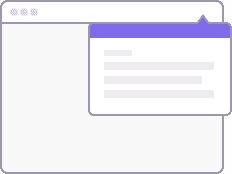 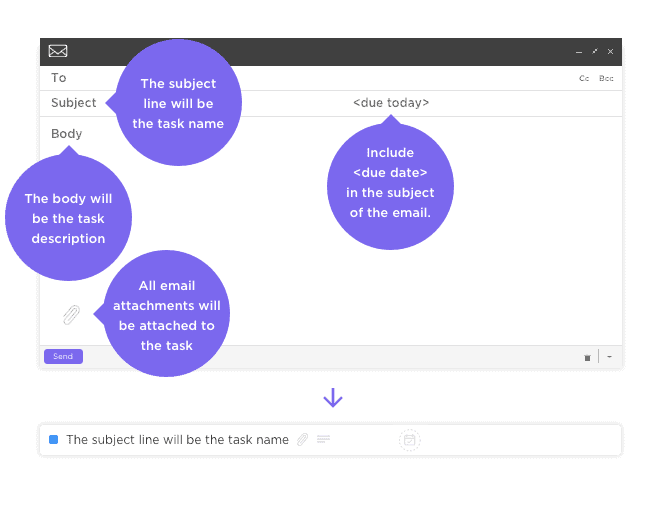 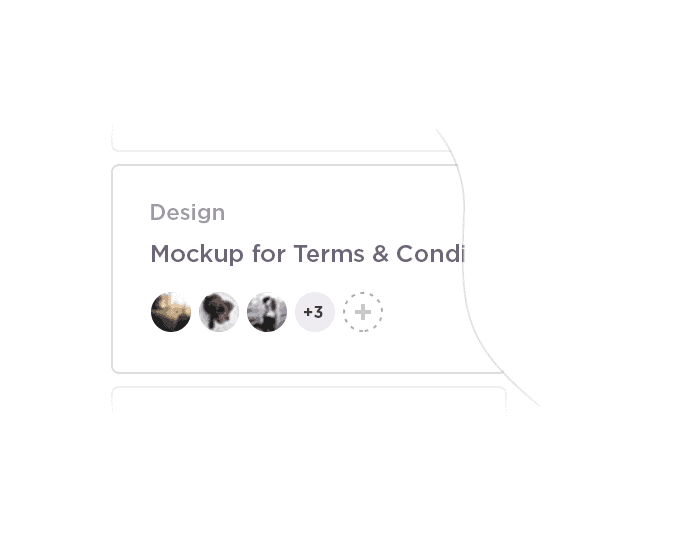 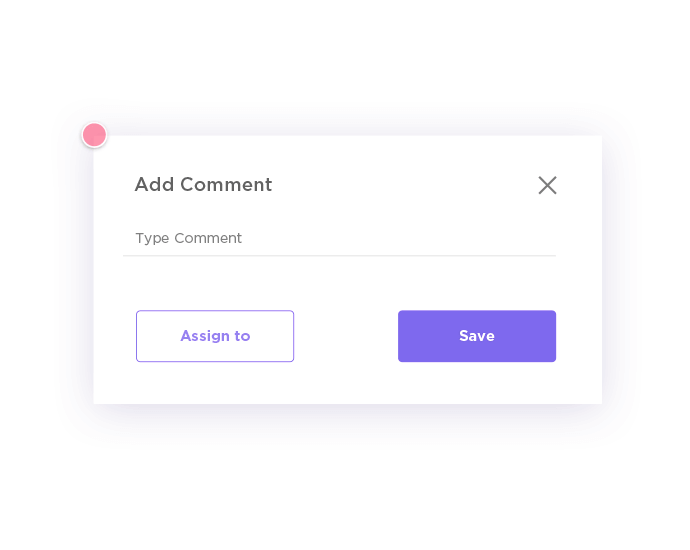 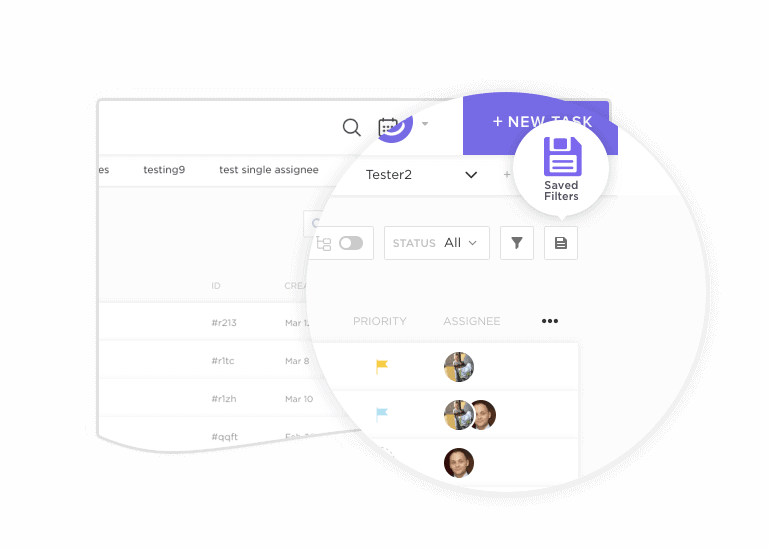 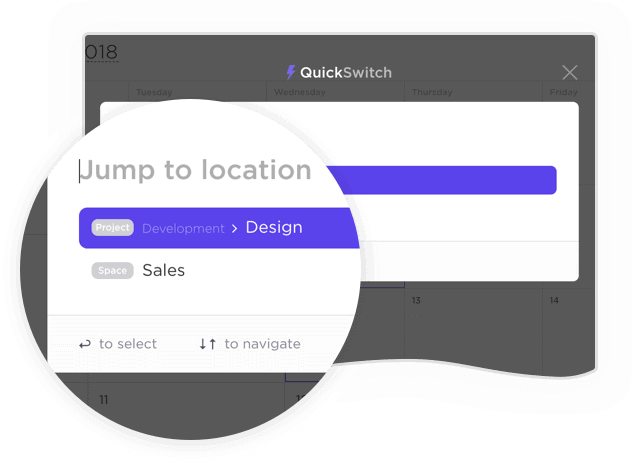 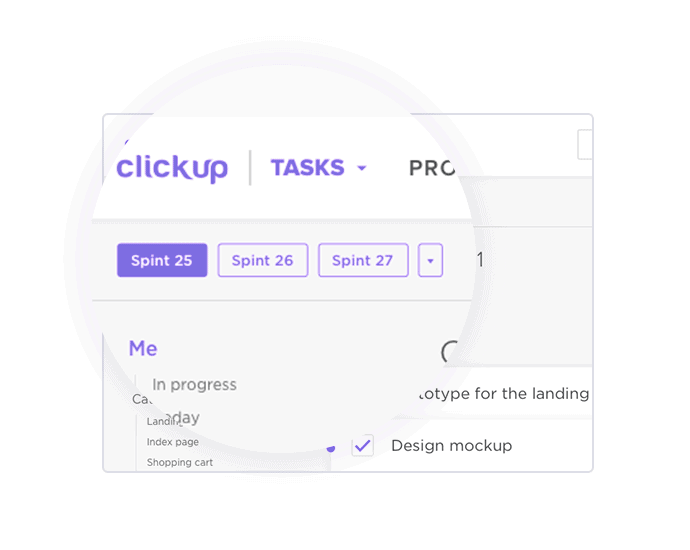 ClickUp’s advanced hierarchy offers you an additional level of organization, designed to be user-friendly! 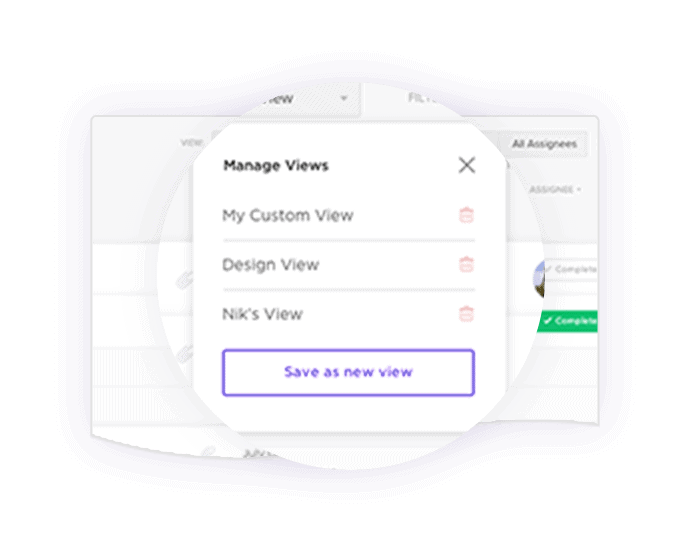 Have you seen views like this? 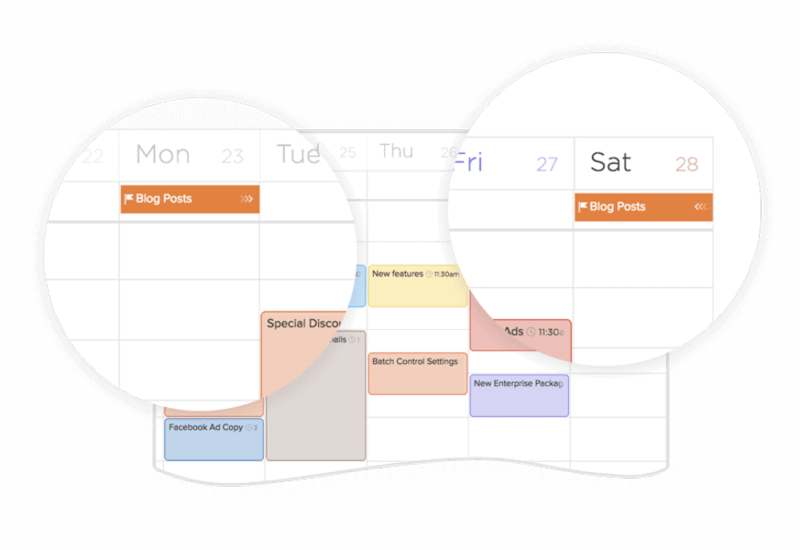 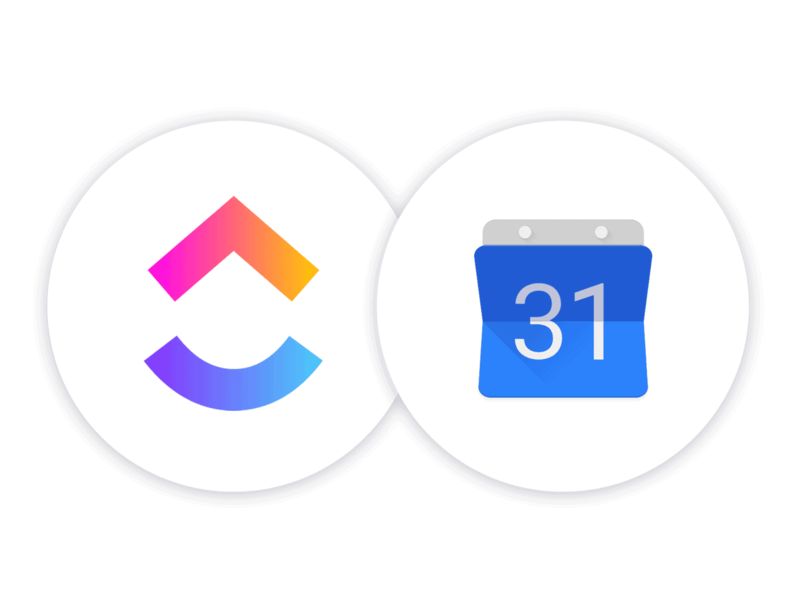 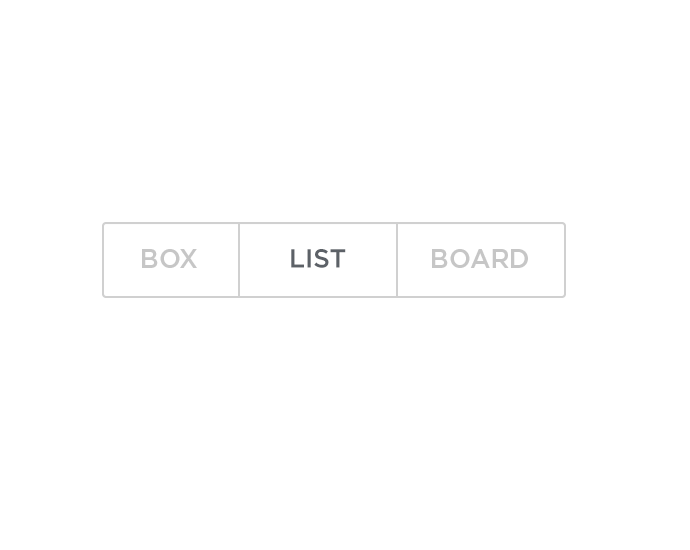 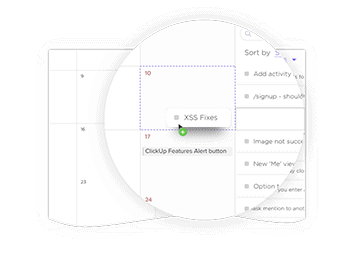 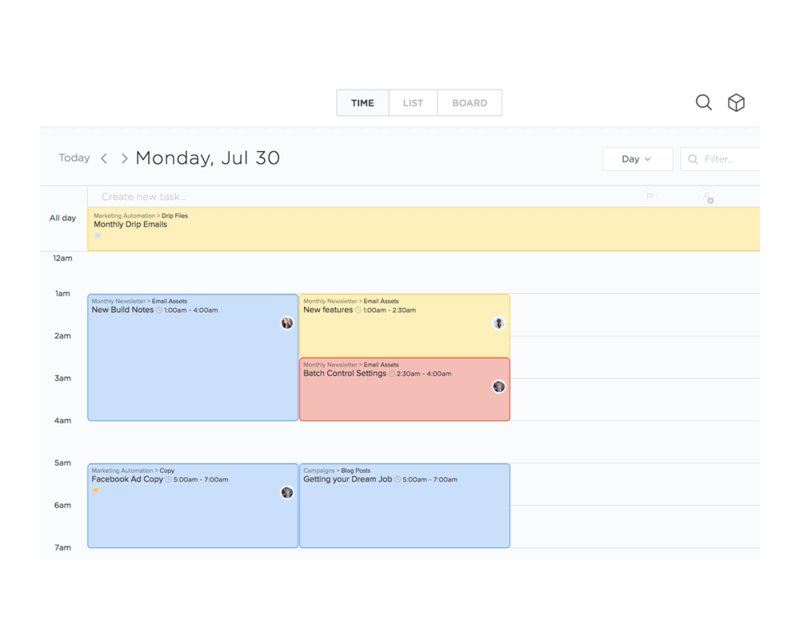 ClickUp gives you boards, lists, calendar and a box. 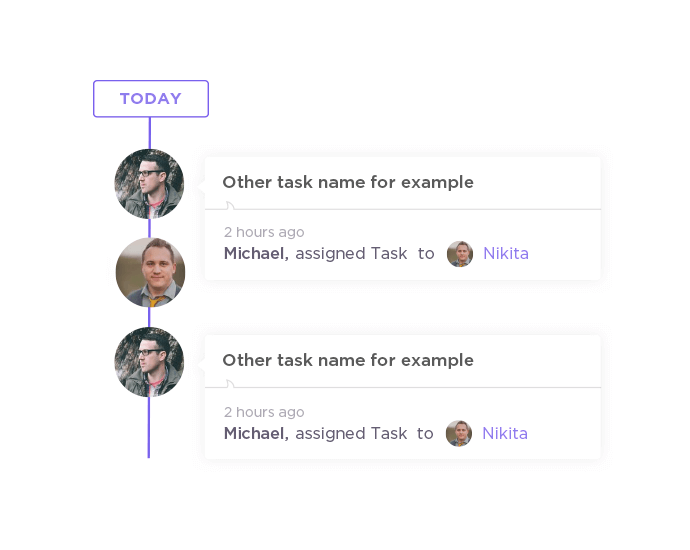 You don’t have to choose...all tasks appear in each view. 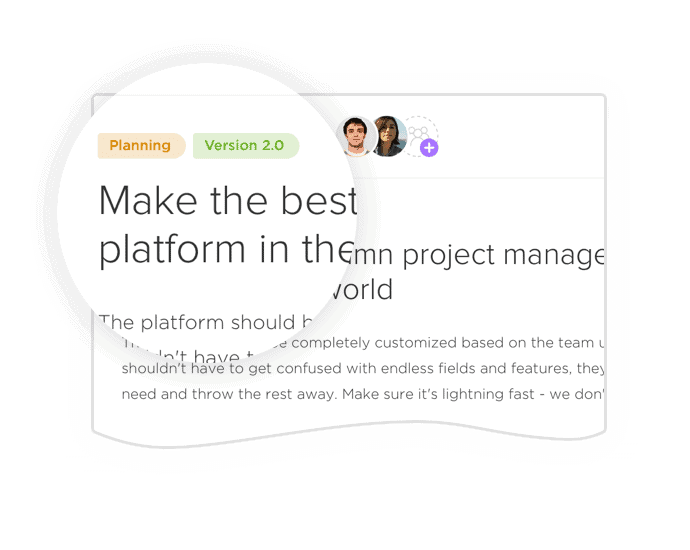 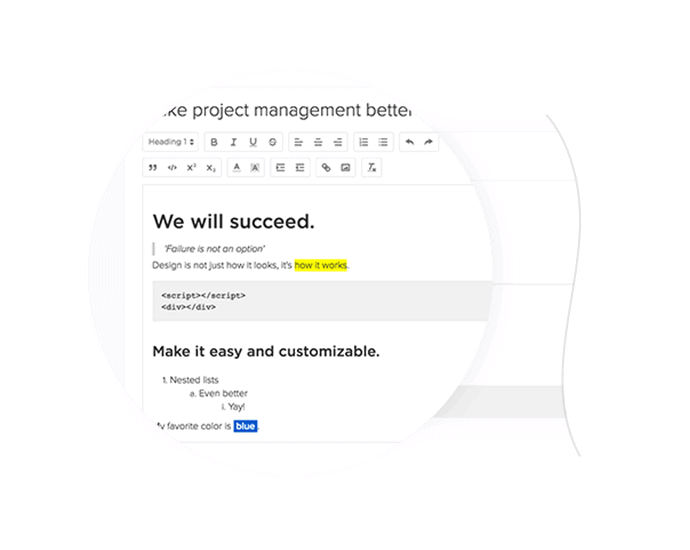 Can you take screenshots with the Wrike chrome extension? 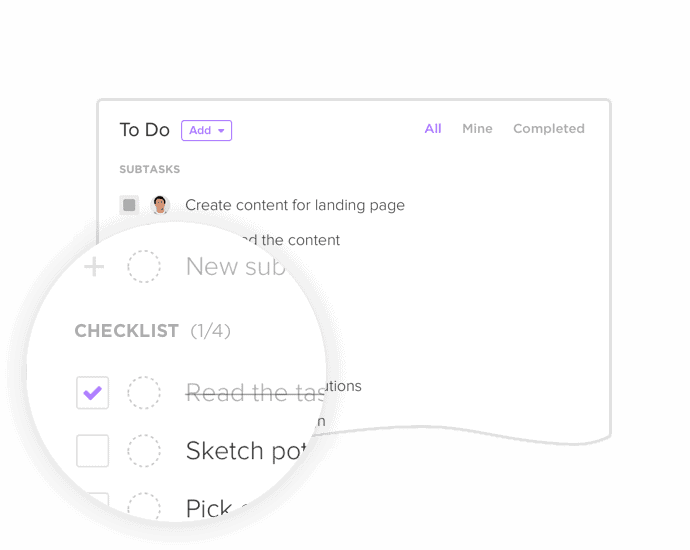 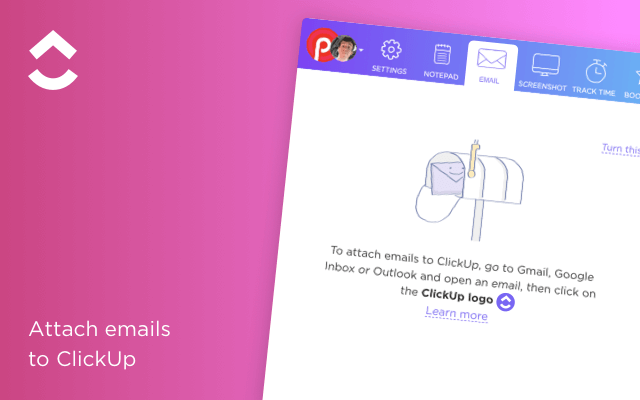 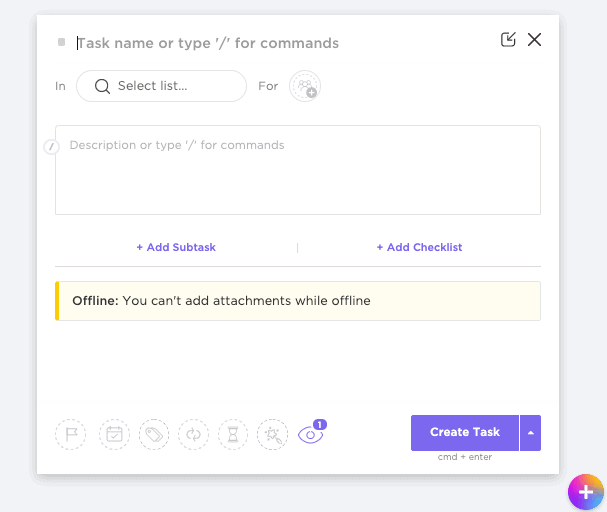 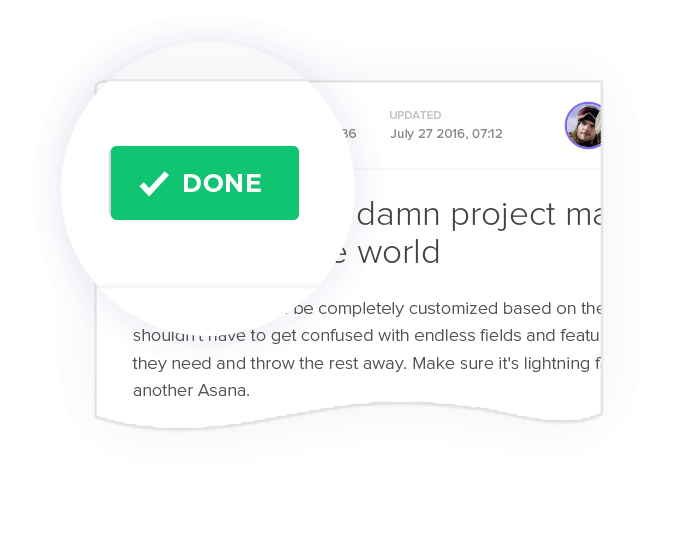 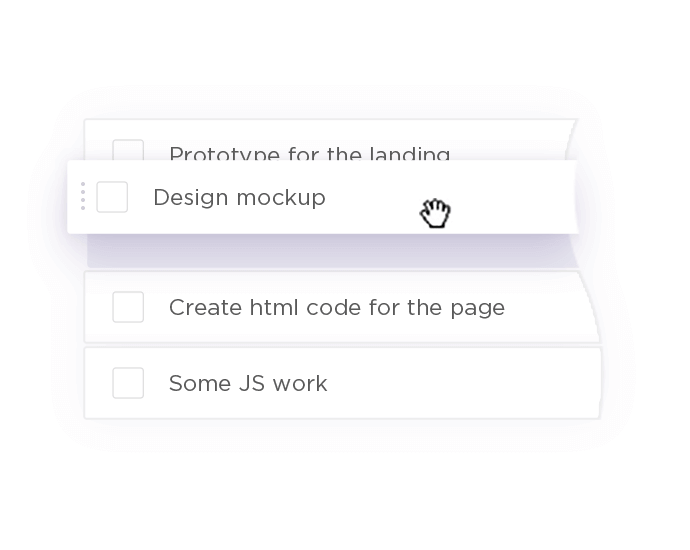 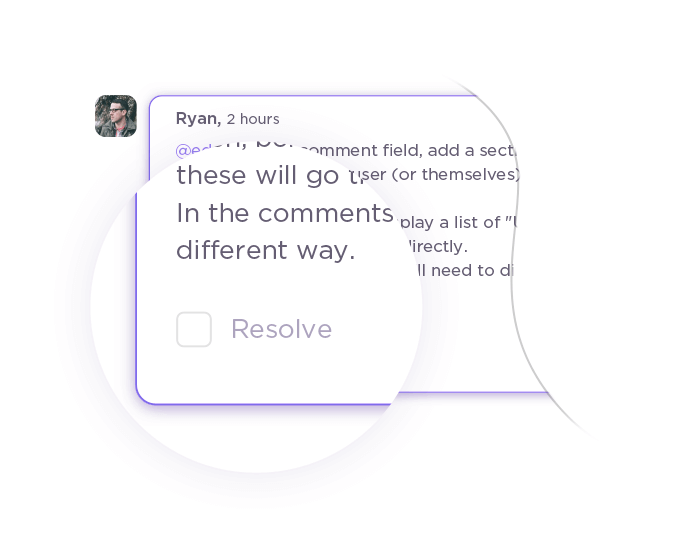 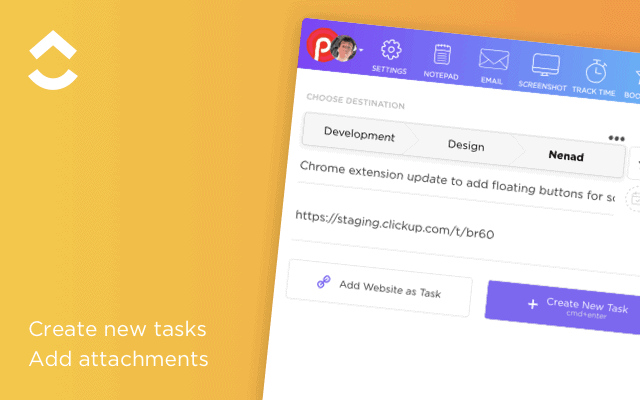 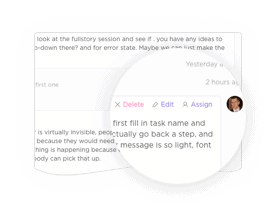 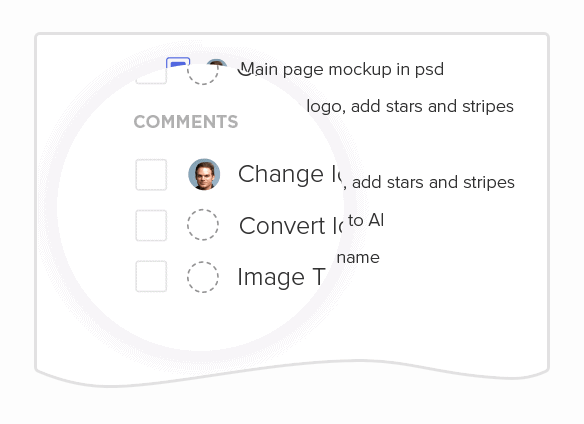 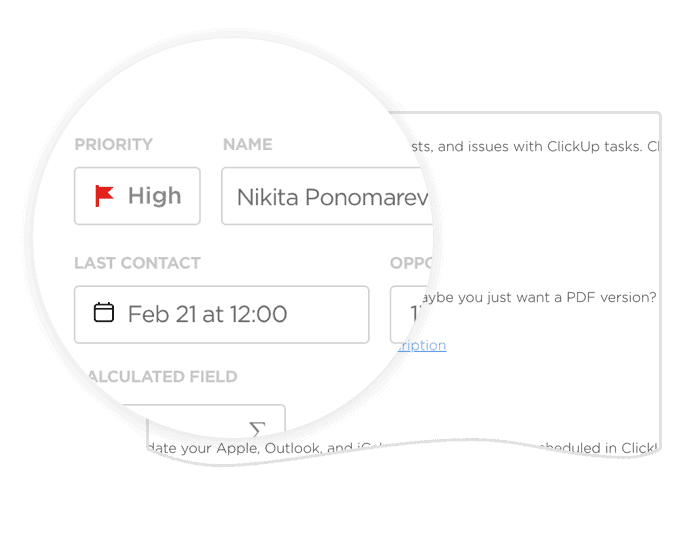 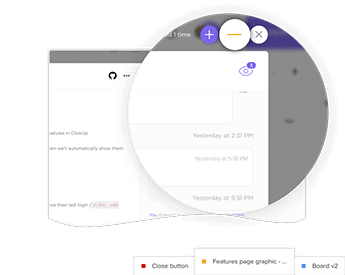 In the ClickUp Chrome extension, you can do more than create tasks. 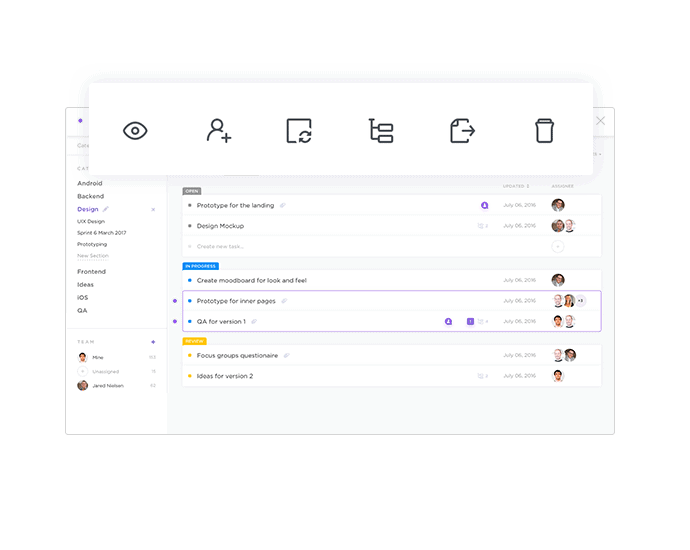 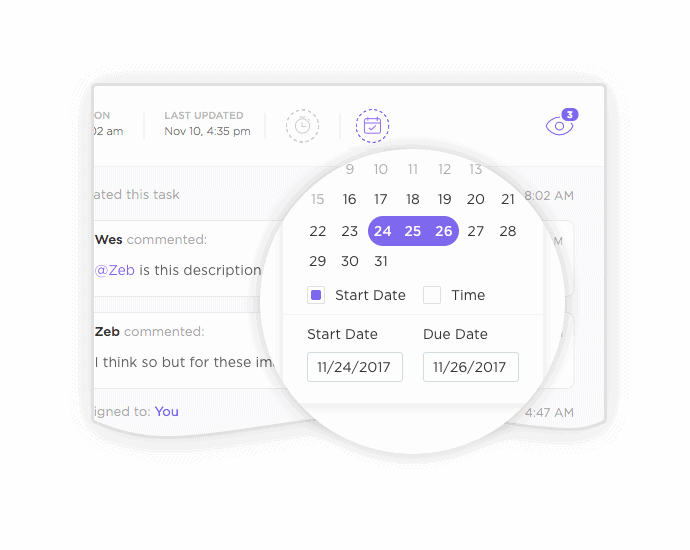 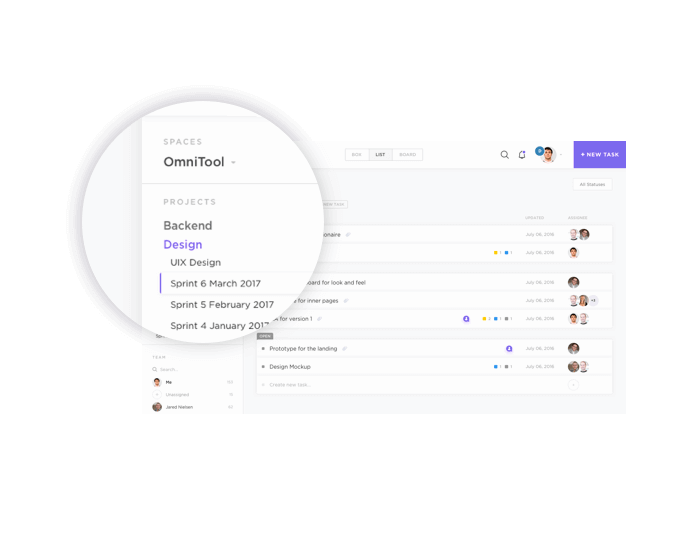 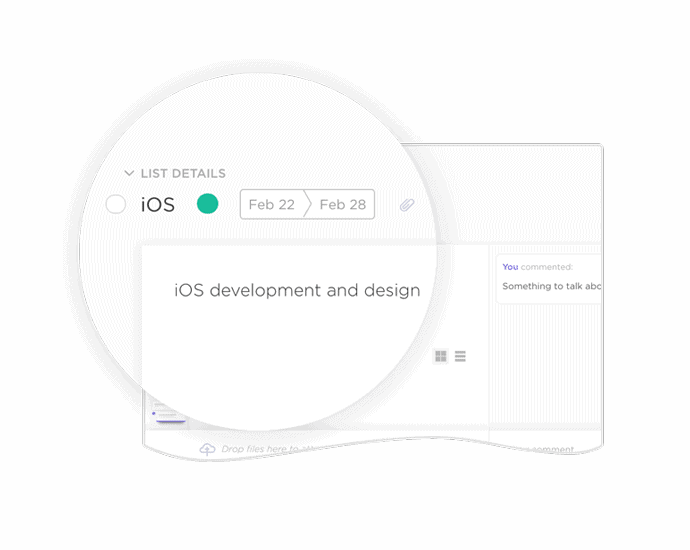 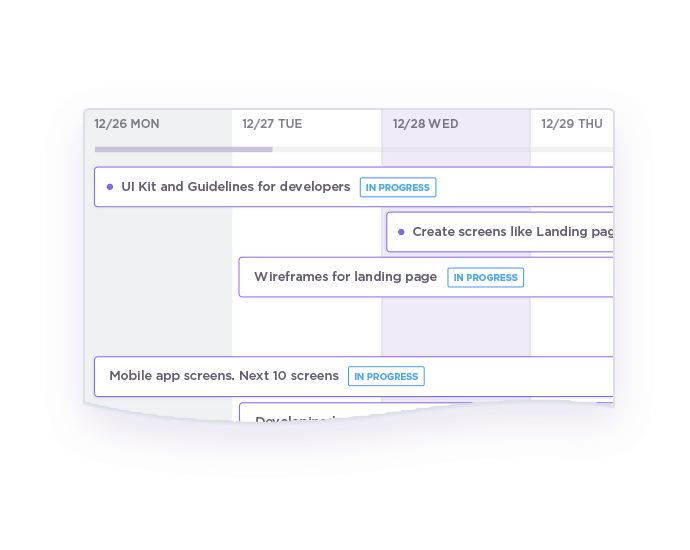 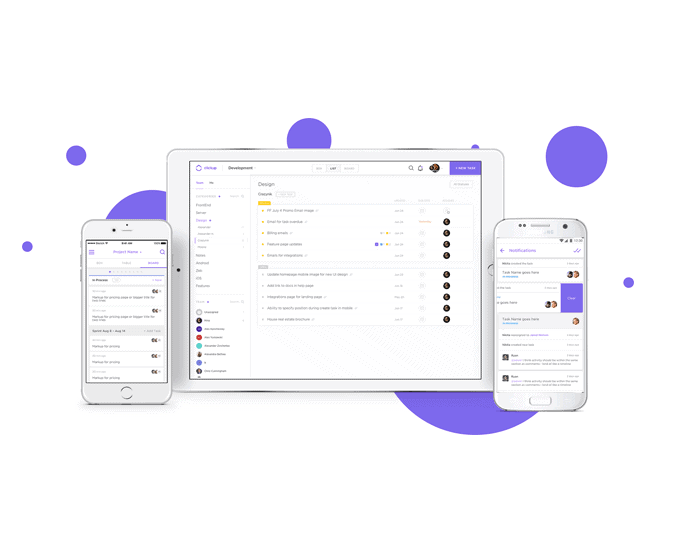 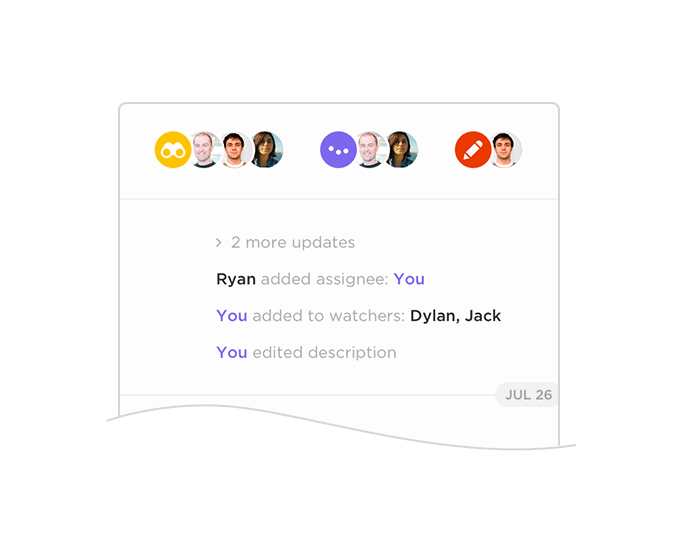 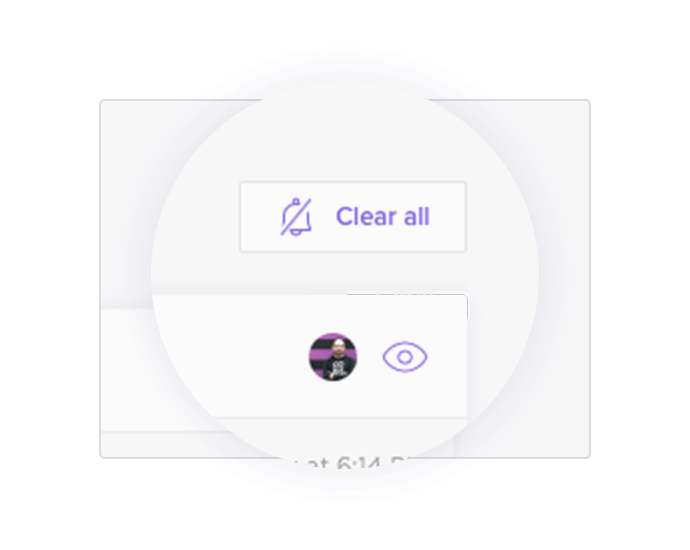 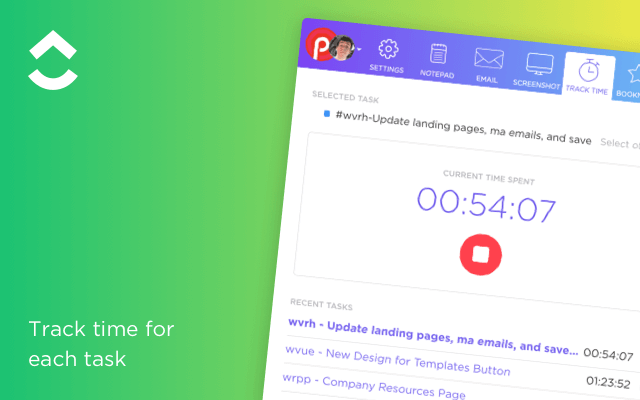 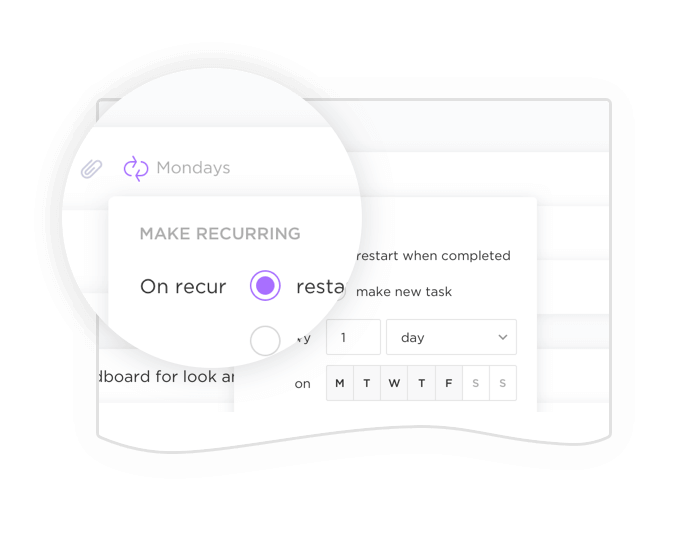 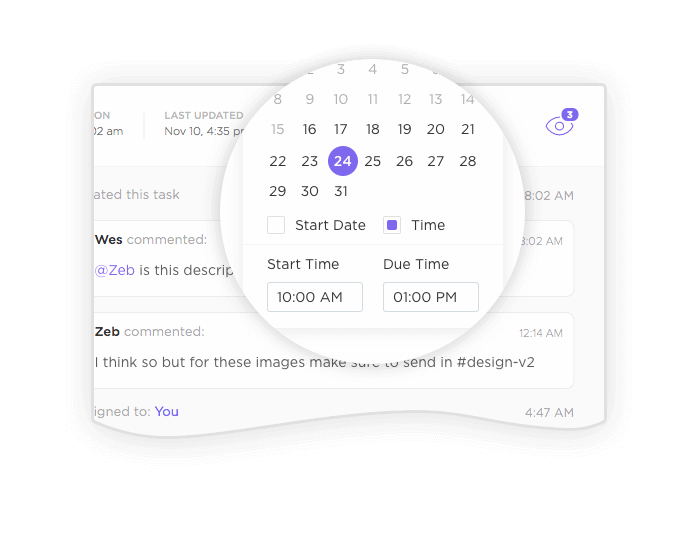 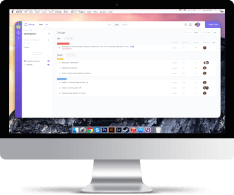 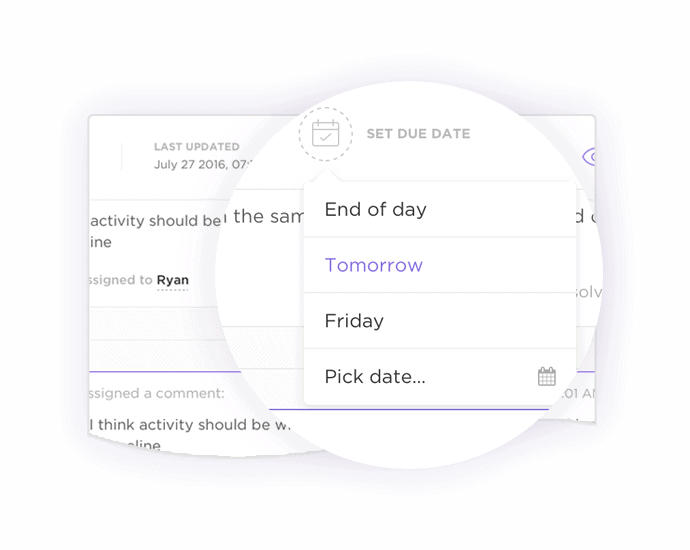 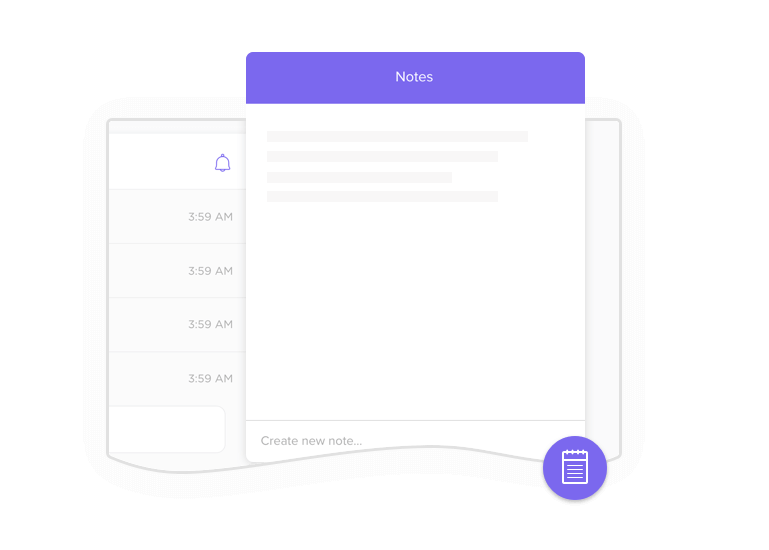 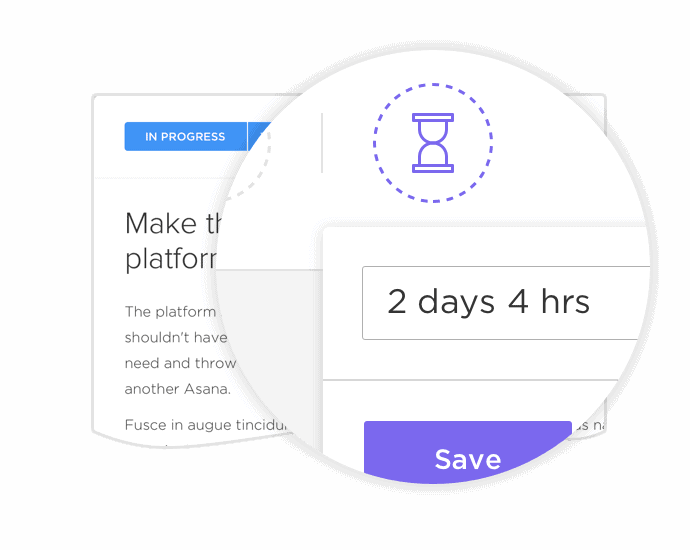 Get native time tracking, create tasks and even take screenshots to attach to tasks. 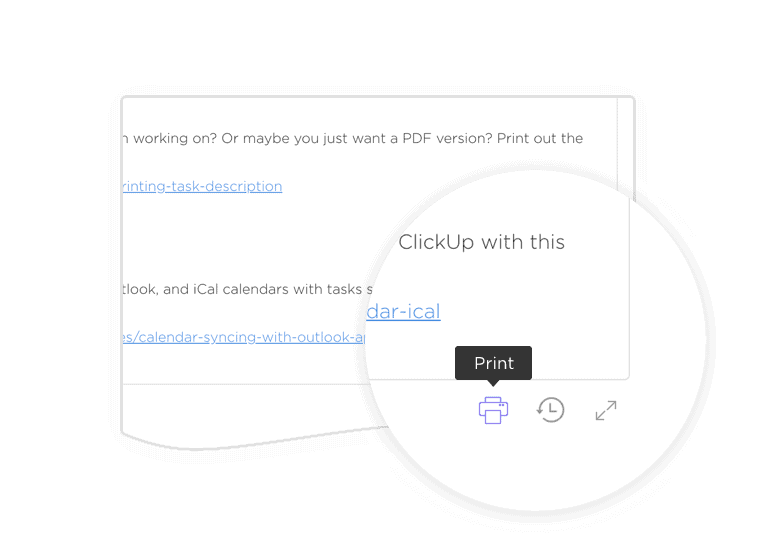 ClickUp just works, no training needed. 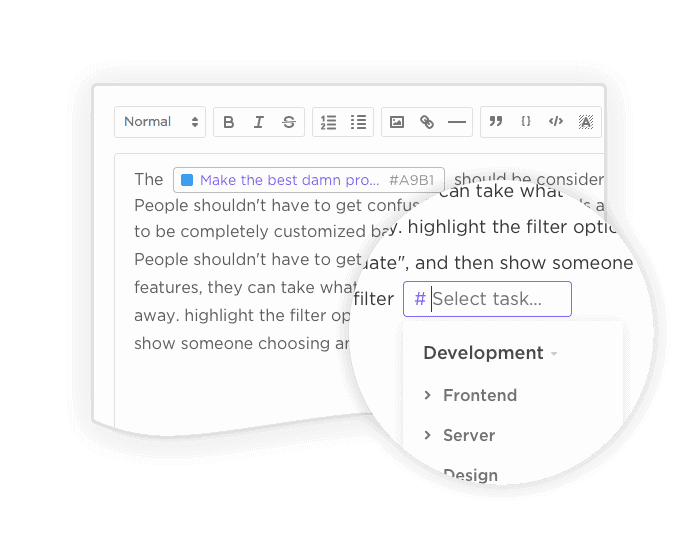 Forget creating a huge manual and hunting down tasks hidden in folders. 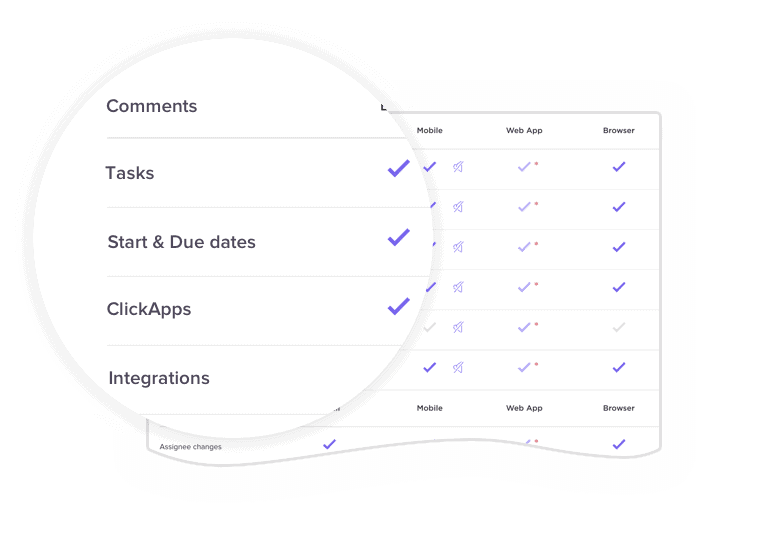 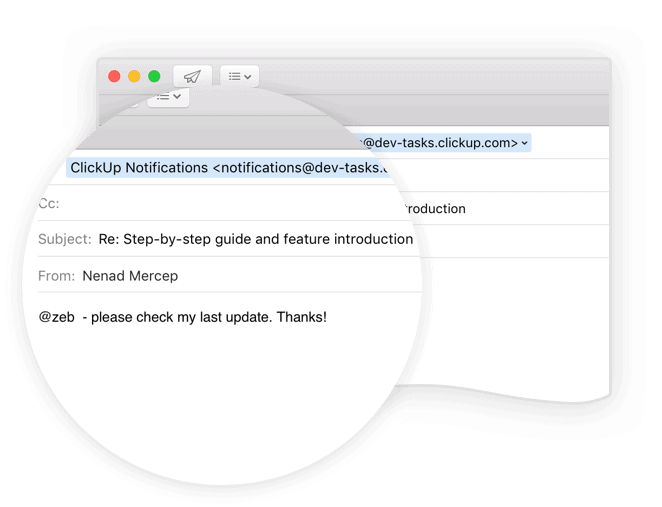 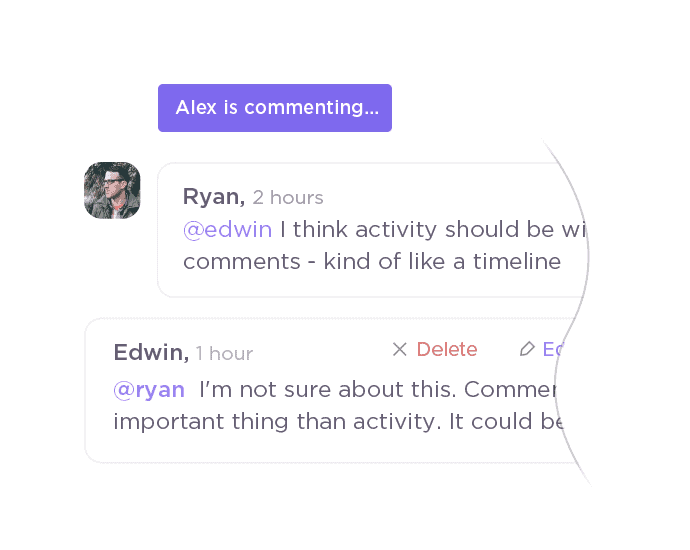 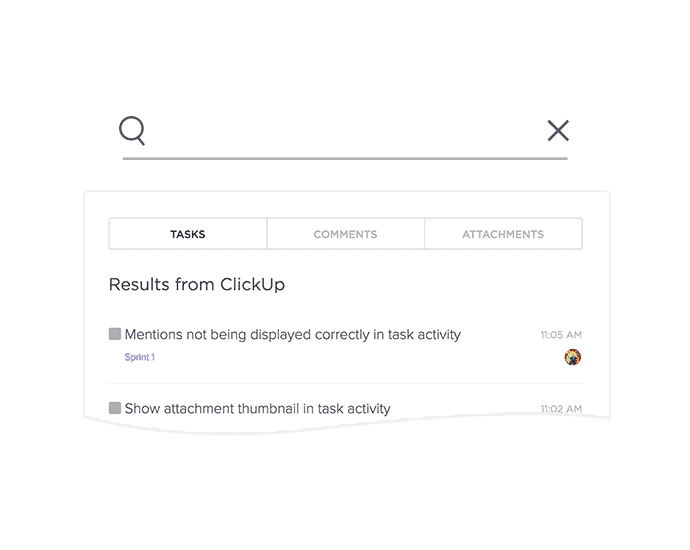 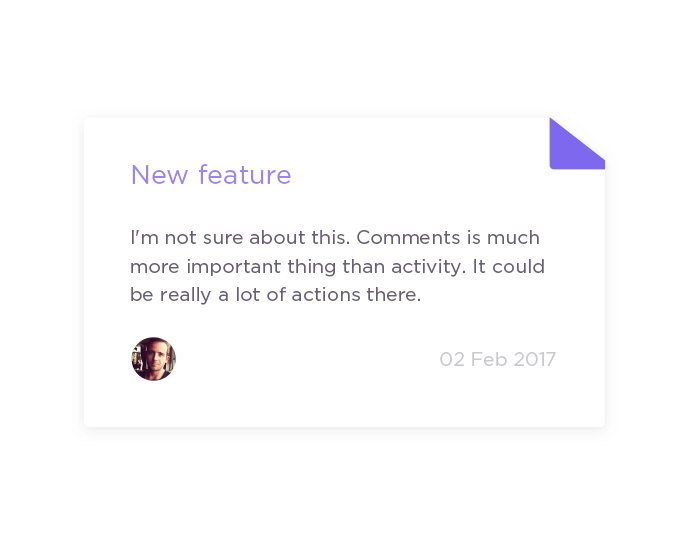 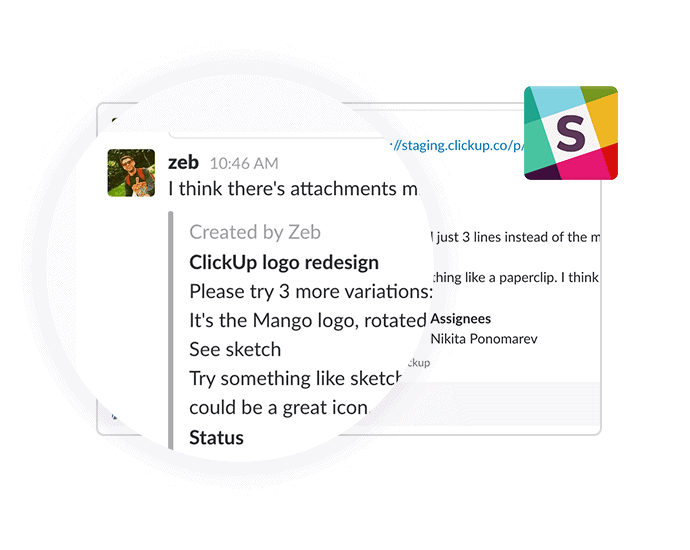 ClickUp is easy to search, find and comment on the tasks you need.